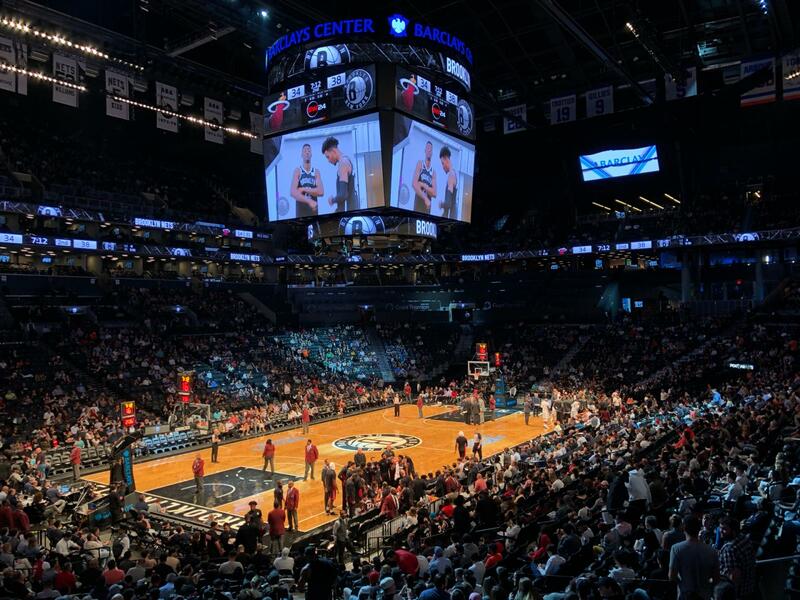 If you want to see a live sports event during your visit to New York, you will have multiple options. New York has several teams in every sports category that are title contenders. When it comes to American Football, the New York Giants are an institution and it’s worth going to a game just to feel the incredible atmosphere and energy. You can find everything you need to know about the New York Giants here. The NY Giants are the best New York football team in the National Football League (NFL). Football is one of the biggest and most popular sports in the US, and if you want to get caught up in the excitement of one of these games, going to a New York Giants game is just the right ticket! The New York Giants have been through a lot in their history. Established in 1925, the team has been in existence almost 100 years, but it had to wait 50 years to get it first own stadium. Until then, the team always played in “foreign” stadiums: the well-known Yankee Stadium (home of the baseball team, the NY Yankees), Shea Stadium (where the home games of the baseball team, the NY Mets were played), the Yale Bowl, and finally Giants Stadium, which became theirs in 1976. All home games were played there until 2009. Since 2010, the New York Giants play at the MetLife Stadium, which they share with their rival, the New York Jets. The Superbowl is THE sporting event of the year in the US. It is the title game between the champions of the two football conferences of the National Football League (NFL), and the winner is the new champion oft the NFL. The New York Giants have been Superbowl champs 4 times already, most recently in 2007 and 2011. The NFL is divided into two football conferences, the NFC (National Football Conference) and the AFC (American Football Conference). The Giants are part of the NFC and have been conference champions numerous times. 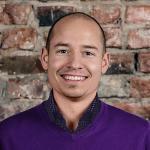 The team has made it to the Superbowl a total of 8 times, but lost 4 times. Every team has its arch rivals, and rivalry games bring the intensity level of the game up a notch. Just like FC Bayern is the sworn enemy of BVB in Germany, the New York Giants have an arch rival: the Philadelphia Eagles who are also in the Eastern Division of the National Football Conference (NFC). Only 1 hour’s drive separate the two cities – that’s why the rivalry is so strong. However, in the recent past, the NY Giants always had the upper hand. 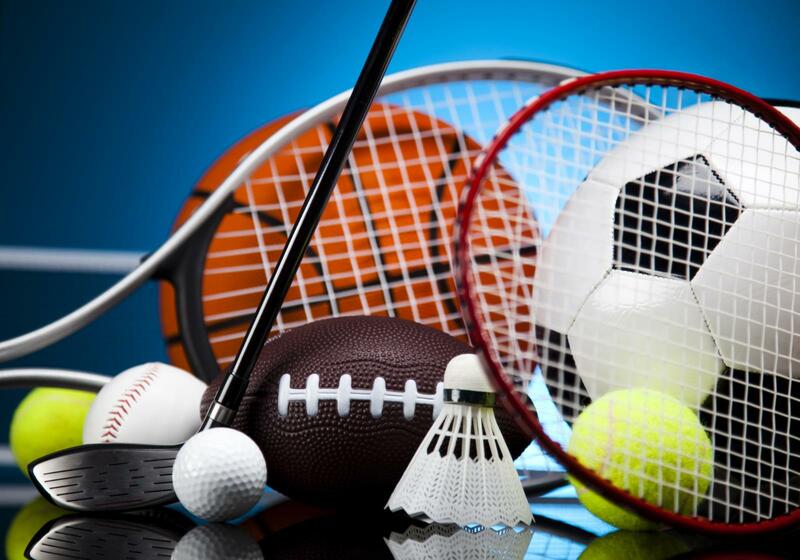 The most popular places to get sports tickets for NYC is Ticket Monster. The #1 online ticket marketplace is a great place to buy online tickets, even on short notice. They also have e-tickets available which you can download to your phone or print out at home. 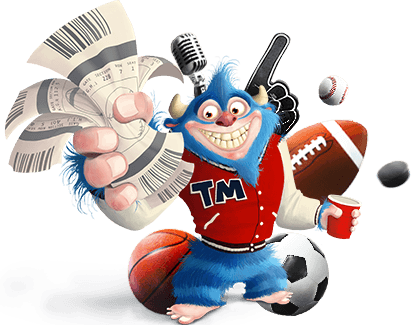 The best thing about Ticket Monster that has made it so popular, is that in contrast to its competitors like Ticket Master or TicketNetwork, they don’t charge any fees and in the case of physical tickets for concerts, do not charge for shipping. 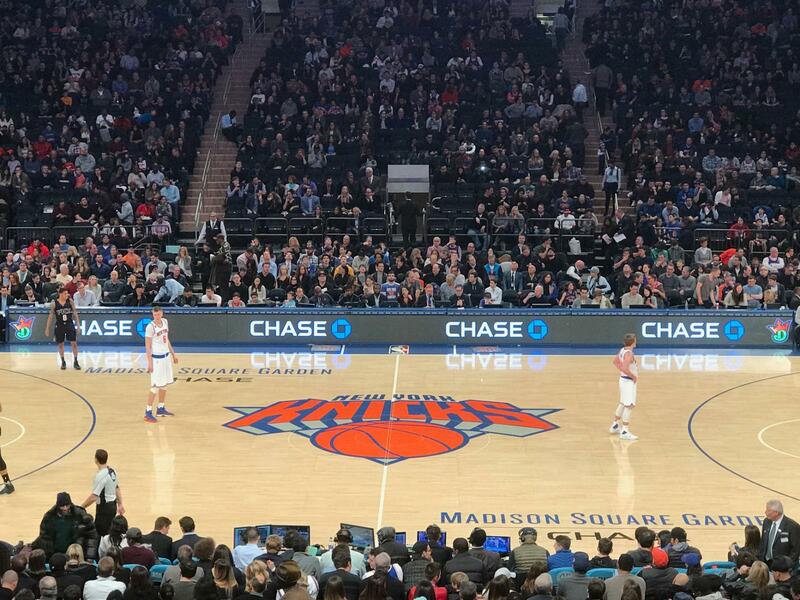 You can check out the sports games in NYC that Ticket Monster has on offer below! Every home game is played at MetLife Stadium (formerly New Meadowlands Stadium). If the New York Giants do not have a home game during your visit, check out the schedule of the New York Jets – the second New York NFL team. They actually play in the same stadium as the Giants under a special agreement! The best ways to get to the stadium are by bus or by train. Both options are ideal for big events like this – just follow the crowd (you can’t get lost!). – and they you there fast. From Penn Station (at 34th Street and 7th Avenue in Manhattan) take NJ TRANSIT to Secausus, New Jersey. You can buy tickets at the counter. The train ride is only 10 minutes and then you (along with thousands of others!) get off at “Secaucus” station – the official name of the station is “Frank R. Lautenberg Rail Station”. From there, you get on the next train to Meadowlands Rail Station – also just a 10 minute ride! Trains go back and forth in short intervals to get the crowd into the stadium. Once you arrive at Meadowlands Rail Station, you are already at the gate of the stadium! Beginning at approx. 3 1/2 hours before start of the game, trains run every 10 to 20 minutes. During the game – when most people are already in their seats – only once an hour, and when the game is over, the schedule goes back to every 10 minutes. A one way ticket will cost you approx. $10. The “351 Meadowlands Express” will take you from Manhattan Port Authority to MetLife Stadium within 1 hour for just $10. Buses start running approx. 2 1/2 hours before the start of the game – the last ones even 30 minutes after official game start. I recommend taking the train. It’s easy, fast, cheap, and you have no chance of getting lost. And don’t forget: get there early so you can enjoy other aspects of the game – like tailgate parties. All around the stadium, there is almost a street fair kind of atmosphere. People are grilling out, eating, drinking, and the everyone is high spirits. What might also be of interest: walking around the stadium and seeing some of the other levels. MetLife Stadium can hold 82,500 football fans – that’s a good indicator of the noise and energy level at these games! We think that the best seats are the ones in the green, dark blue, and yellow sections. These will give you the best view of the playing field. If you can’t get tickets in these sections – don’t worry. The stadium is extremely well designed so that seats off to the side or higher up still give you good views of the action below. The individual levels of the stadium are relatively steep (as you can see in the photos) and even if you are sitting higher up, you are really not that far away from the field. Football season starts in September and teams play their counterparts within the same division and conference. The best teams of the NFC and the AFC then have play-off games to determine the best team in each conference. The conference champions then play each other in the Superbowl and the winner of the title game is NFL champion. This game schedule will show you exactly when and where the Giants are playing. The level of intensity and energy at a football game is incredible. A typical Giants fan gets to the stadium hours before a game. Tickets to games are not exactly cheap, so fans make the most of them. In front of the stadium, everyone is in gear – there is lots of barbecuing, eating, and drinking going on and most fans are wearing the jersey of their favorite player. The atmosphere is loud and boisterous and for many fans of the game, football is a religion. So don’t miss mingling with the fans, experiencing this one-of-a-kind atmosphere, and then cheering the New York Giants on to an exciting win with 80,000 other screaming fans!